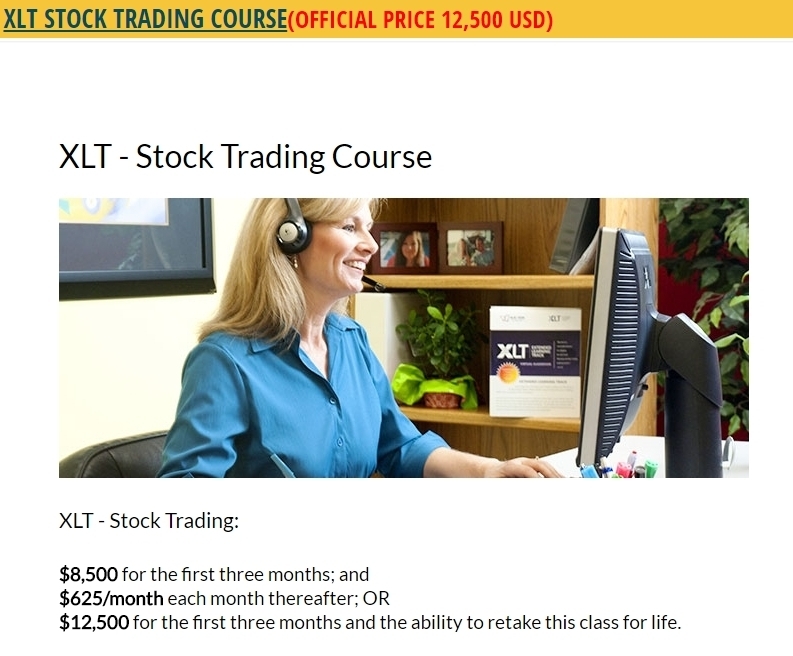 The XLT – Stock Trading course blends two types of sessions in a very structured environment. Lesson sessions make up approximately 40% of the course curriculum. Each lesson focuses on teaching a specific concept that continues your trading education. Trading and Analysis sessions make up the remaining 60% of the course curriculum and apply the knowledge you have gained in live market conditions. Trading and Analysis sessions are conducted during active market hours with the purpose of identifying real trading opportunities using a very objective rule-based strategy. * The "Top down Approach"